Changing the world, one street corner at a time. 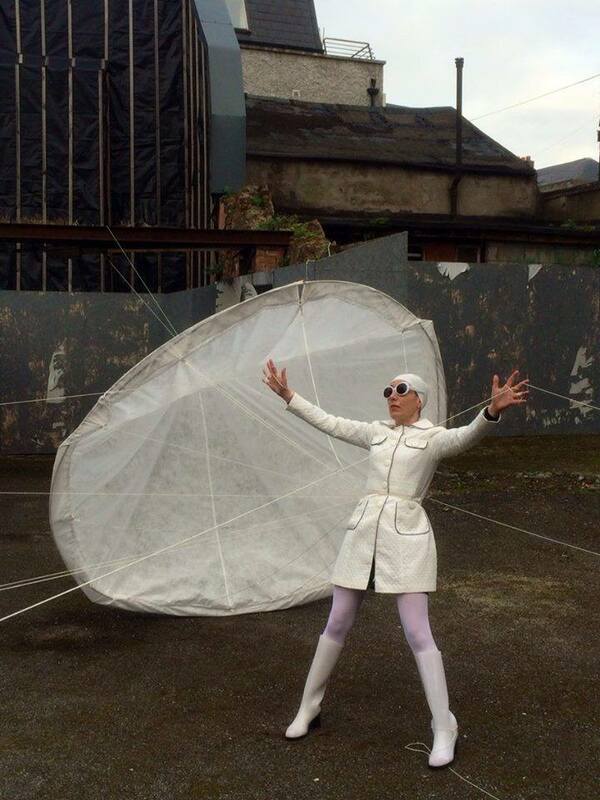 Get ready to immerse yourself in the Dublin Live Art Festival 2015 summer programme, as Ireland’s top performance artists come together for a series of unique events, over one weekend, across three Dublin venues. Now in its fourth year, Dublin Live Art Festival has established itself as the premiere showcase for Irish and International live performance art in Dublin. This year, the event is focusing on the richness and diversity of performance artists in Ireland and will take place in a number of venues including the historic Casino at Marino which promises to provide a dramatic and inspirational setting for the festival. Dublin Live Art Festival opens on the evening of Friday July 24th with an evening of on-street public performances at Art Lot Dublin, the outdoor exhibition space off Harcourt Road, which has become a hub for contemporary live art, sculpture and performance. Events continue on Saturday the 25th of July at MART Gallery and Studios in Rathmines with the seminar series “Where do we place Live Art?” The seminar will bring together prominent Irish artists from across the disciplines, including, theatre makers, curators, and community activists to discuss the ways in which ‘performance practice informs cultural production’. That evening will see with some unmissable performances hosted by Livestock, a bi-monthly live art event, with artists responding to the theme of ‘PERFORMING PLEASURE’, performers on the night will include Helena Walsh, Fergus Byrne, Laura O’Connor and Tara Carroll. The highlight of the weekend will be an afternoon of live performances in the Casino at Marino on Sunday July 26th featuring artists Amanda Coogan, Áine Phillips, Brian Connolly, James King, Francis Fay, Eleanor Lawler, and EL Putnam. These performances are specifically designed to respond to the unique architecture, history, and lore of this historical site, an 18th-century neo-classical “folly” created as a pleasure house for James Caulfield, the 1st Earl of Charlemont. The Dublin Live Art Festival is made possible by the support from the Arts Council and Dublin City Council. Seminar: Where do we place Live Art?